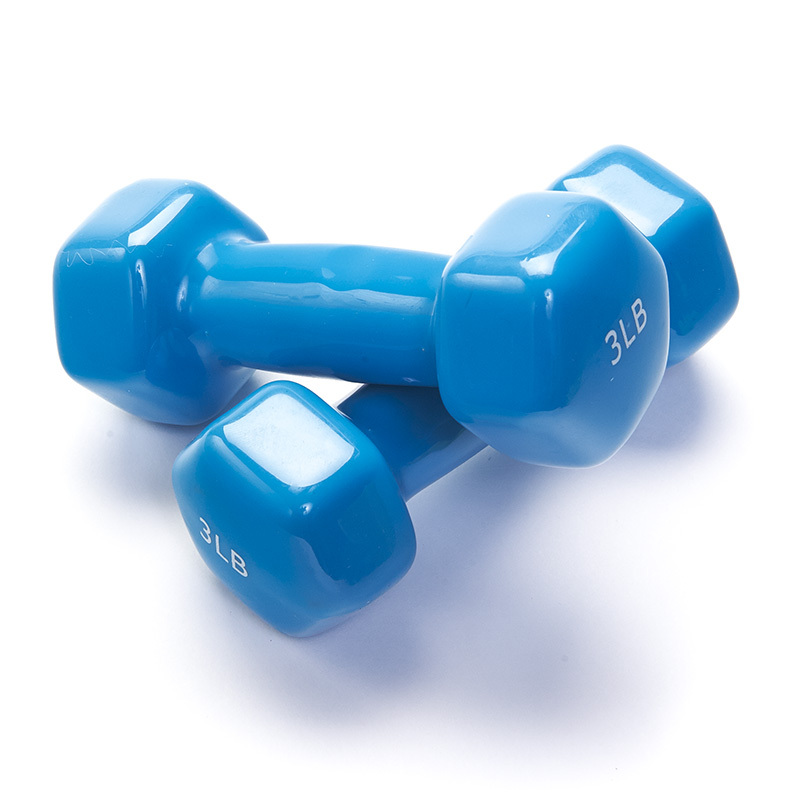 Vinyl coated dumbbells for superior durability. 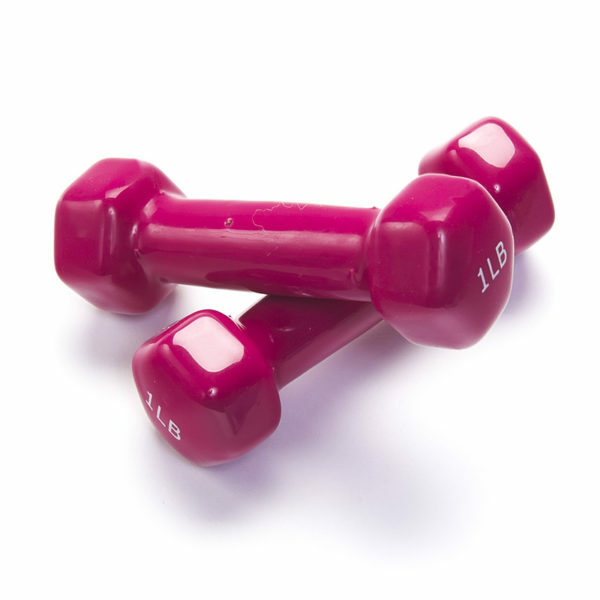 Comes in 1 lb, 2 lb, 3 lb, 5 lb, and 10 lb dumbbells. 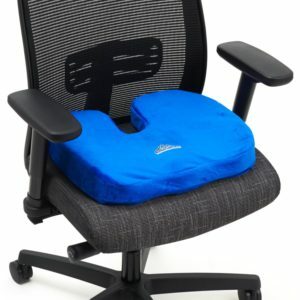 Designed in a hexagon shape to prevent rolling. Small design for ideal exercising and storage. 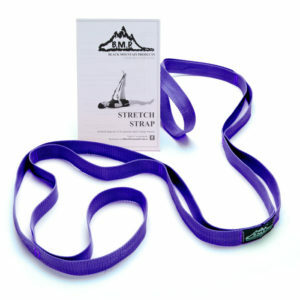 Black Mountain Products offers full lifetime warranty. 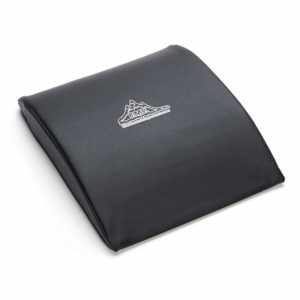 Black Mountain Products dumbbells are constructed with a durable Vinyl coating for home or gym use. 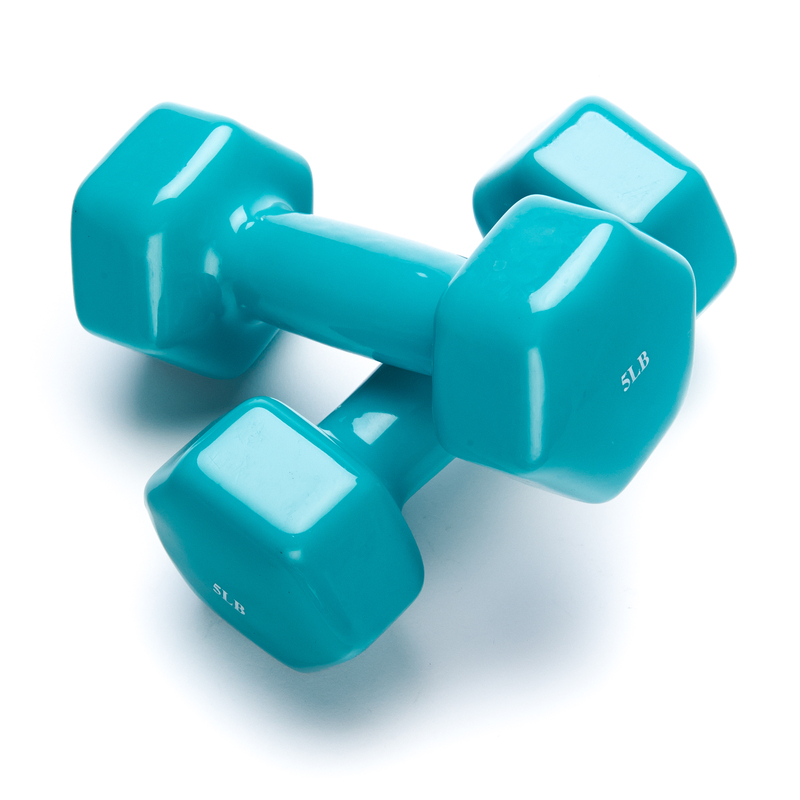 Dumbbells come in a 1lb, 2lb, and 3lb weight set option. 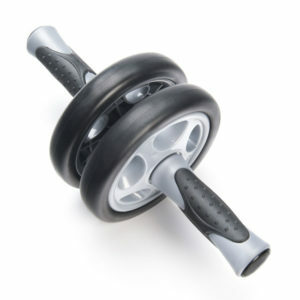 Each dumbbell is designed with a hexagon shape to prevent rolling. Small weights are a perfect tool for muscle recovery and exercising. Every dumbbell is made with cast iron for ultimate durability. 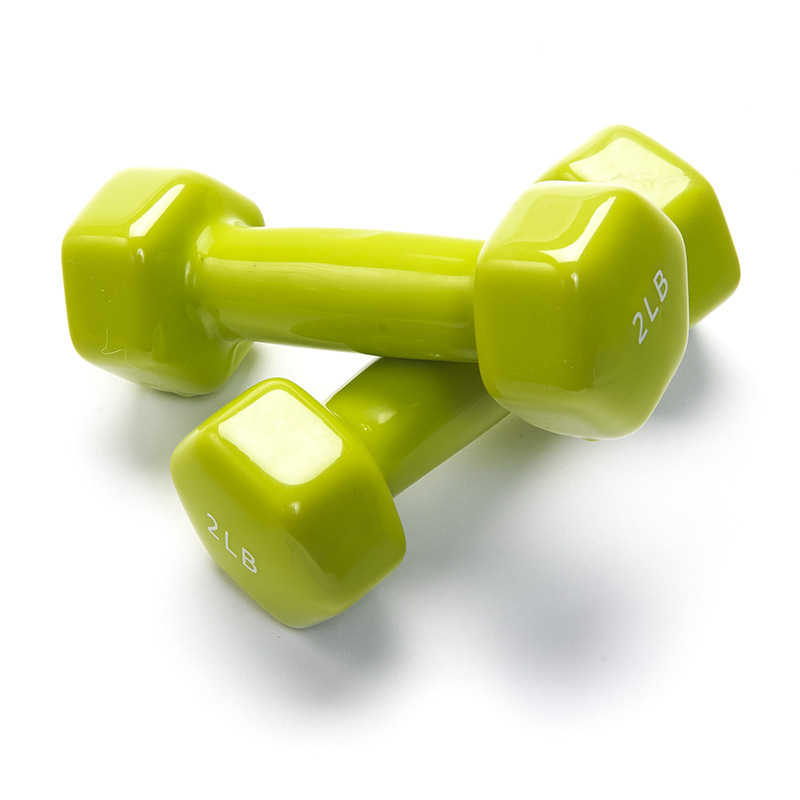 Dumbbells are easy to store and travel with. 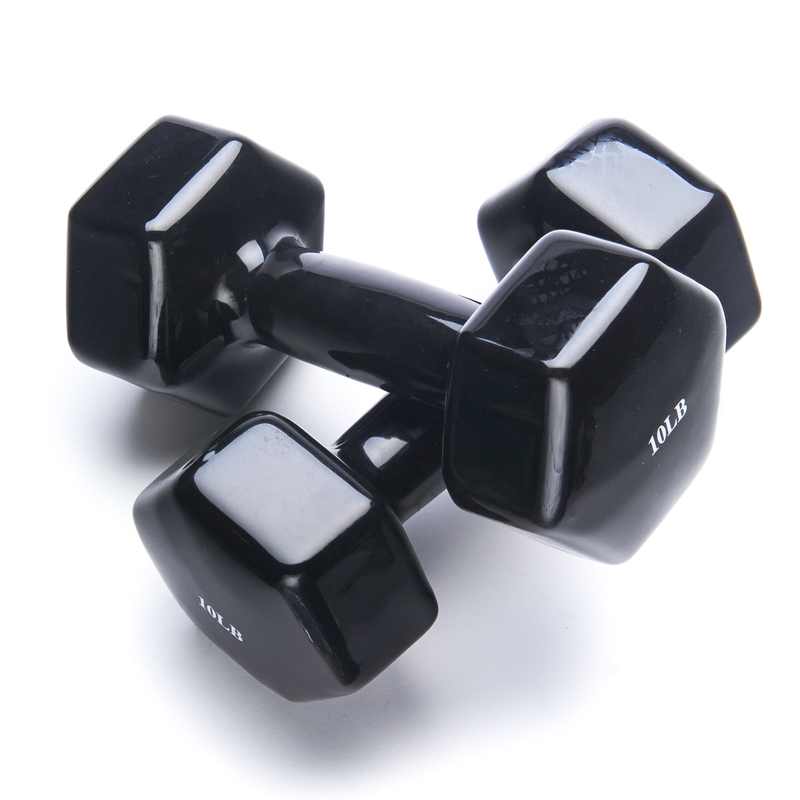 All Black Mountain Products dumbbells come with a lifetime manufactures warranty.